Our company specialized in Seattle Natural Stone Restoration services and marble tile has provided Seattle residents with the best marble floor restoration, marble floor maintenance, stone floor restoration, stone polishing and marble polishing for many years. 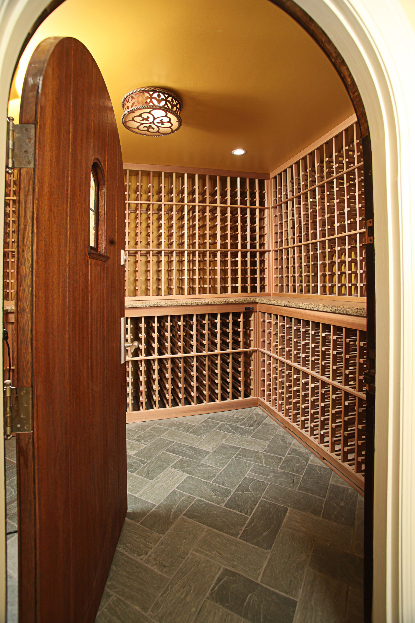 Preserving the natural beauty of marble and stone is a skill that can only be perfected through years of experience. In order to keep your floors in the best condition possible so that it looks beautiful and shining all the time you need marble and stone floor maintenance which also means you need us. 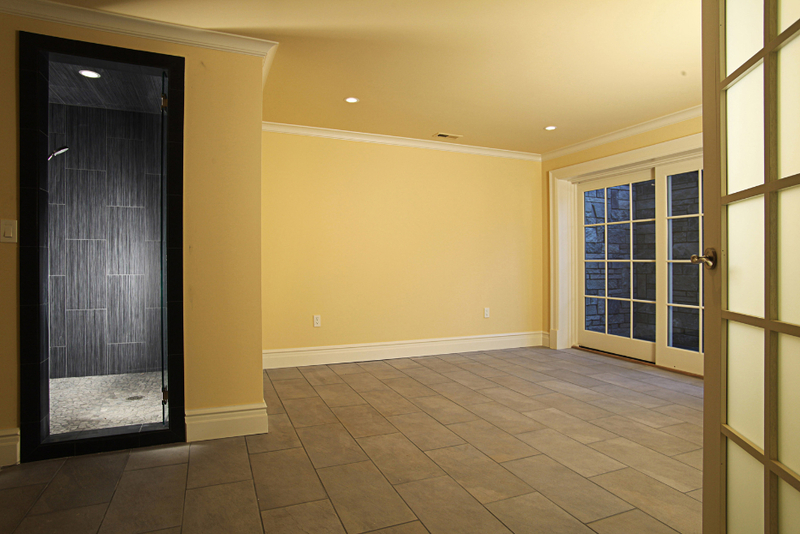 We provide not only tile maintenance but also natural stone restoration, marble repair and travertine sealer. Our technicians are well trained on the most current techniques available to ensure we are performing safely and efficiently. We restore all types of natural stone. This is not limited to just natural stone, such as Marble and Granite, but also engineered stone such as Ceramics and Porcelains. We cover all aspects of stone work from cleaning grout lines and bathrooms, kitchens and pool tiles, to mechanical polishing and sealing of large floor areas. Using our high standards of craftsmanship and restoration skills we can restore your natural stone surfaces back to their original and beautiful appearance. Marble cleaning, polishing and restoration. 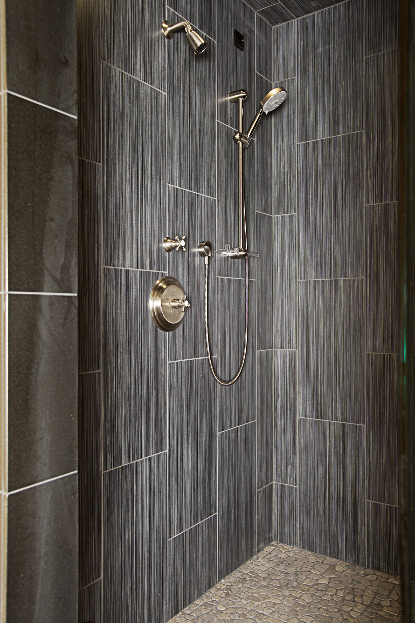 Marble tile is the most durable and longest lasting flooring material there is. 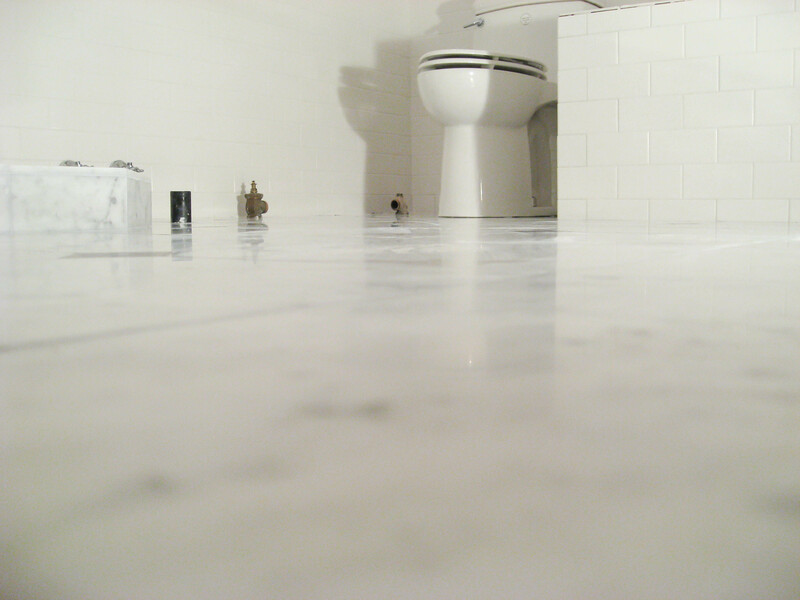 But a regular maintenance routine is needed to keep the marble in your home looking its best. 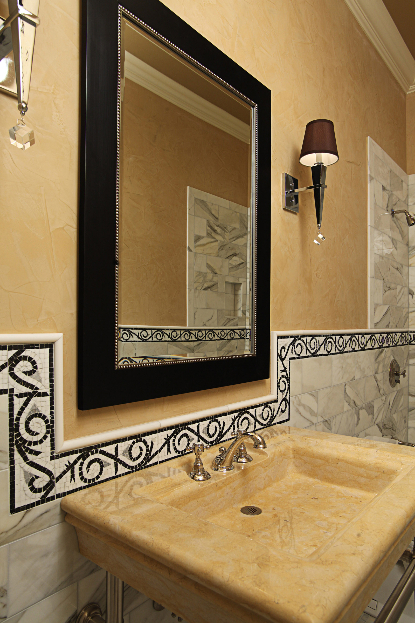 Depending on where it is used – floors, walls, countertops, vanities or shower walls – your marble needs care and maintenance. Some marbles are harder than others and so it will scratch and lose its shine and luster if not maintained properly. 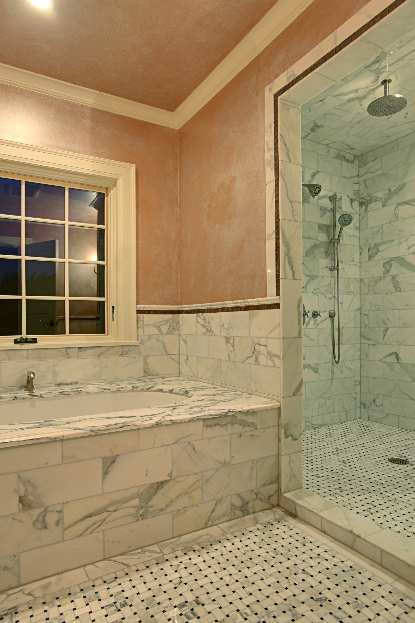 The technique and materials to clean stained marble tiles depend on the cause of the stain. Our professional expertise and state of the art equipment will definitely be the right choice to restore your marble to its shining. Our services are affordable and we guarantee to fix your problem. Travertine sealer. We use a professional sealer which offers an advanced microbond protection by penetrating the travertine and keeping it in a good shape for a long time. So if you have a marble floor, wall, countertop vanity or shower or stone tiles that have deteriorated somehow or it have lost their glamour and beauty or are in need of repair, then it is probably time to call a professional marble and stone restoration contractor. We also provide a full range of products for protection against, dust, water stains, tea stains and color enhancements. It’s about time your granite countertop, marble floor, or stone surface looks as beautiful as nature intended it to be. So don’t hesitate to contact us.